JOIN US THIS YEAR FOR OUR ANNUAL HALLOWEEN BASH! Due to recent growth and the overwhelming excitement for this annual event, we are pre selling tickets. Tickets are required for entry on October 28th, regardless of participation in costume contest. Tickets are to required and the only guarantee for daycare entry on this very busy day at Salty Dog! TICKETS ARE ON SALE NOW! AND, THIS YEAR THE PRIZES ARE THE BEST EVER! WE WILL HAVE A PHOTO BOOTH SET UP TO TAKE A PHOTO OF YOUR DOG IN HIS/HER COSTUME. LOTS OF PHOTOS ALL THROUGH OUT THE DAY! AND, PRIZES! LOTS OF REALLY COOL PRIZES! A costume ball for dogs! 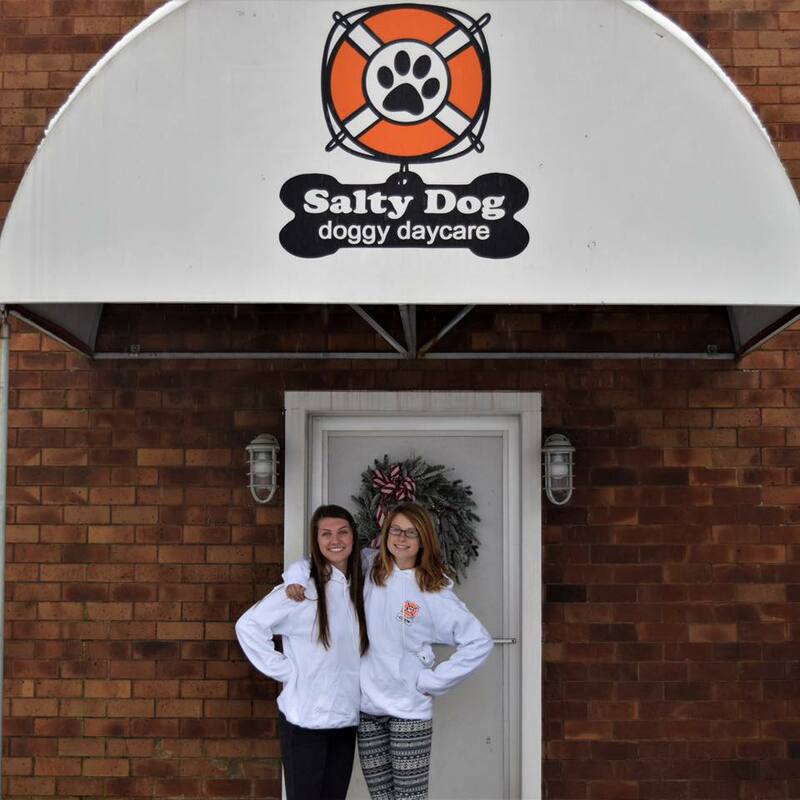 Get your pup ready for the best day of the year at Salty Dog. PLEASE NOTE: Ticket entry is recommended for all dogs attending on October 28th in order to guarantee entry. It is also greatly appreciated as we wish to staff our rooms properly. All dogs attending must be currently enrolled at Salty Dog Daycare.